Today’s a good day to be a PlayerUnknown’s Battlegrounds or PUBG Mobile player. On Android at least. As earlier promised, the wildly popular online shooter has received its first major update since its global release. The update includes a slew of tweaks and new features that should make the game more fun and immersive for its existing fan base, while making newcomers feel more comfortable with the game’s assortment of firearms and vehicles. Importantly, it adds a new training area, where new players can practice their aiming using all the ranged and melee weapons found in PUBG Mobile. They can also test-drive the game’s vehicle lineup before parachuting into the game’s open-world island and playing an actual match. The latest patch adds a training area that lets you practice your aiming without playing a match. Arcade mode, as the name suggests, leans toward a straightforward, fast-paced experience that anybody can jump right in and enjoy without worrying too much about PUBG’s other core mechanics. Instead of engaging in bloody warfare against up to 99 other combatants in Classic mode, the new mode sees you competing with up to 27 others in a smaller area. 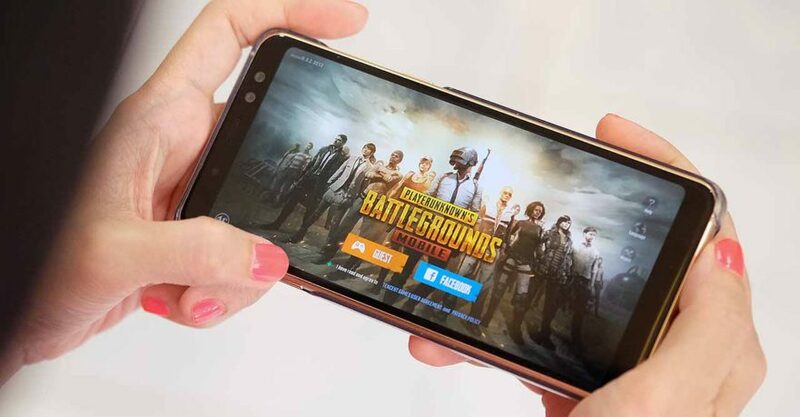 PUBG Mobile’s Arcade mode offers a fast-paced gameplay style, resulting in shorter matches. It’s awesome fun with a few buddies if you don’t have the time or patience to experience the tense and tactical dynamic of the full-on battle royale mode PUBG is known for. Arcade mode: A new mode with 28 players and one of the size following variations: Shotguns, Sniper Rifles, All Weapons, Melee Only, Pistols, and Item Heaven. Training Grounds: Try out all the weapons and practice your shooting skills. Added a new setting: Dusk. Over 20 items of game optimization. If you’re still waiting for the iOS patch to arrive, you’re not alone. According to the game’s development team, it’s still underway, even though no concrete date has been made public just yet.